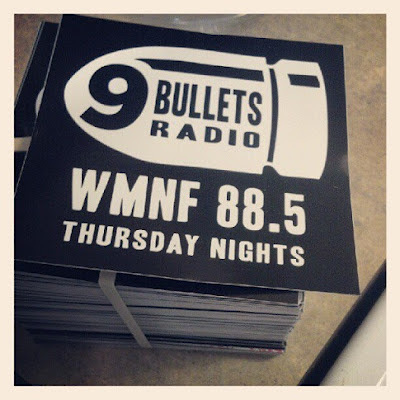 My buddy Bryan (aka Autopsy IV) not only runs one of the best music blogs on the web (NineBullets.net), but he also does a weekly radio show on WMNF 88.5, a public station in his hometown of Tampa, Florida. The show streams live at 10pm Eastern every Thursday night, and you can stream or download archives of the show. He asked his friends to help promote the show, so I am hoping that some of you northerners read this post and start tuning in. Yes, he does take requests!